Festival time is almost here and in homage to one of our favourite round ups of the year, here’s our hot picks from festivals in the UK and Europe as VIVA celebrates its 10th anniversary this year! We’ve got a list of events for you to get your ‘groove on in the hills’, ‘party on the beach’ and get your ‘festy on’ in 2019. One of my personal favourites will always be Gottwood Festival. Celebrating its 10th anniversary the festival with a reputation of most beautiful in Britain is set to be the best yet. Located within Wales in a forest next to a secluded beach it’s the ideal festival to be with a carefree crowd. Whether you want to get down in Ricky’s Disco or relax in the sun next to the the stunning views of lakes and trees this is the perfect place to be in June. 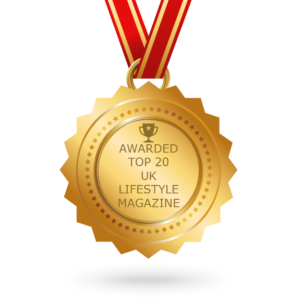 The whole crowd are individuals wanting to participate in something special, and most importantly all proud to call themselves the Gottwood family. 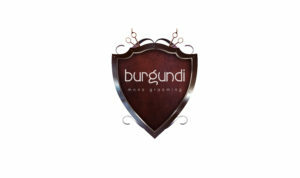 It’s an astonishing offering, spanning the furthest corners of dance music and beyond. There are welcome returns for the likes of Hunee, Sonja Moonear, Bradley Zero, Move D, Ruf Dug, Palms Trax, Andrew Weatherall, Margaret Dygas, Antal and Craig Richards; just a handful of the many artists that have shaped the festival over the last decade. 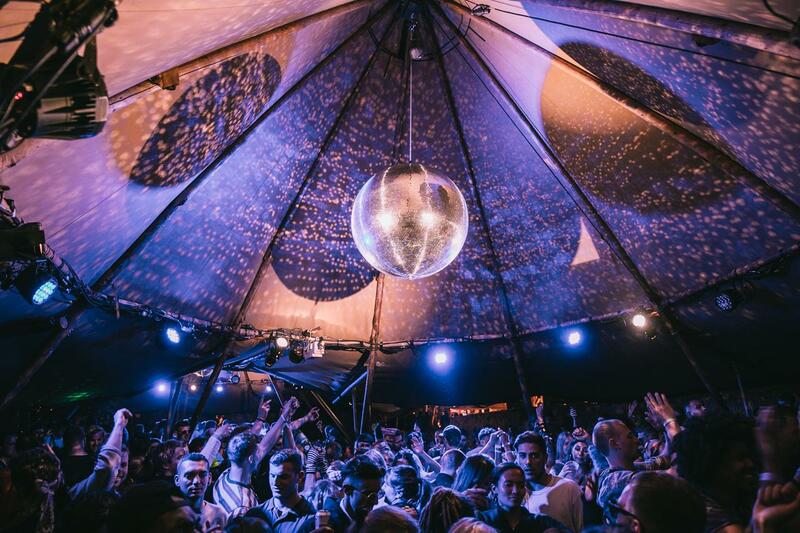 Headliners include: DJ Harvey, Andrew Weatherall, Ben UFO, Peggy Gou, A Love From Outer Space, Craig Richards B2B Nicolas Lutz, Beautiful Swimmers, Horse Meat Disco, Crazy P Soundsystem, Joy Orbison, and many more across the week. One of Europe’s defining odysseys, Love International, is back in July 2019 for its 4th season, after selling out months in advance last year. Love International is a sublime week-long affair which seamlessly blends the essence of a holiday and festival into one beatific week. 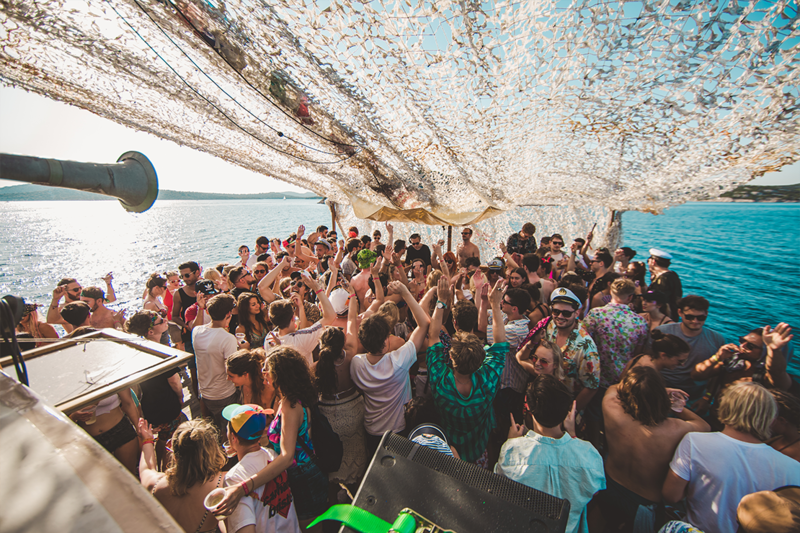 Nestled away amid sprawling pine trees, rocky outcrops and crystal-clear Adriatic waters in Tisno, music lovers and adventure seekers from all over Europe and beyond unite for a truly magical experience under the sun and stars. The festival encourages artists to experiment and embraces a peerless array of sounds and styles across a scintillating spectrum, from disco, house and techno, through to dub, reggae, funk and Balearic. We wouldn’t be able to do a festival guide without including the ever anticipated Glasto. Glastonbury took a year out of the festival scene and is now back bigger, better and more distinctive than ever. 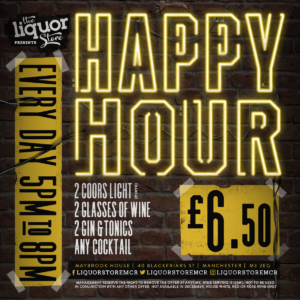 The weekend will entail music from the likes of legends such as Stormzy, Janet Jackson, Tame Impala & Liam Gallagher. There’s music for all with the return of The Streets this year taking stage, Lauryn Hill and many more. There’s even been an announcement that major supermarket Co-op will have it’s own pop-up shop. This year Glasto returns bigger than ever, and the excitement of this has taken over the country. Located in one of Europe’s chicest cities, Bilbao, atop the stunning Kobetamendi Mountain, Bilbao BBK Live is the choicest Spanish festival of 2019. Explore all the city has to offer – from the best pintxos and cava in Spain to the famous Guggenheim museum. Watch a carefully curated line-up of the most forward-thinking acts of our time by night. Bilbao BBK Live is not to missed – this year’s line-up includes The Strokes, Brockhampton, Idles, Rosalía, Suede, Princess Nokia, Thom Yorke, Weezer, will play host to uninterrupted party sessions beneath the stars in the idyllic woodland surroundings. Eastnor Castle Deer Park, Herefordshire. Founded by creative gang Cirque Du Soul, El Dorado is the ultimate disco and drum ‘n’ base performers. The festival oozes fun, creativity and a mutual love of music and good vibes. Expect some of the best outfits in the game, good times and an atmosphere of love. Since launching in 2015, Oasis has had an undeniable impact on Morocco’s music scene, igniting a new wave of festival tourism across the region. An authentic North-African holiday experience with a world-class soundtrack, the boutique festival takes place in a true paradise location and its thoughtfully curated programme showcases international acts alongside talented regional selectors, as well as an extensive arts and culture programme. The opportunity to explore the ancient city of Marrakech and all the customs and culture it has to offer sets Oasis apart from the crowd. Expect all of the stops to be pulled out for the 5th birthday celebration, with the biggest stars of the scene mixing with the cream of the underground at this landmark edition. Lineup includes: Mega star George Ezra, Richard Ashcroft, The Vaccines, Primal Scream, You Me At Six, The Charlatans and more! 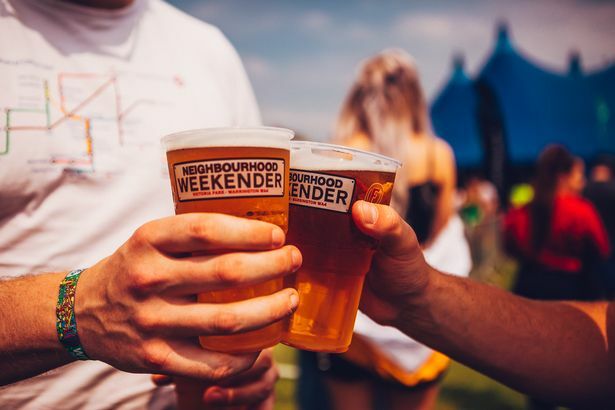 Neighbourhood Weekender brings together an incredible weekend of live music across three stages, from the biggest acts to the best breaking new bands along with a hub of food and drinks. NBHD Weekender previously took place at Victoria Park in Warrington this year will return for a second time in 2019. It will once again be held over the bank holiday at the end of May on the 25 and 26 May. Manchester Pride Festival seems to get bigger and better in terms of lineups, people in fluxing to the City and putting on one hell of a party. This weekend is purely to celebrate love, and what better way than an array of colours, parades and good music. With the lineup the biggest it’s ever been we can’t wait to get our boogie on in our home town. Lineup includes; Ariana Grande, Years & Years, Bassment Jaxx, Faithless, Bananarama, Becky Hill, Pixie Lott and more.  For more information please visit Festivals Official websites.